I get a World.land load map. error java key runtime exception landscape balatan/load.ini loading error. I'm back to this wonderful game.! Hello everybody. I encountered a problem in the altimeter instrument of the Fw190 A4. The problem is that the indication of the value of the thousands is replaced with a white window. the problem had already been noted a few years ago but I do not know if it is resolved. Thanks! I only wanted to show my appreciation for this great mod. Keep up the good work. Hello everybody. 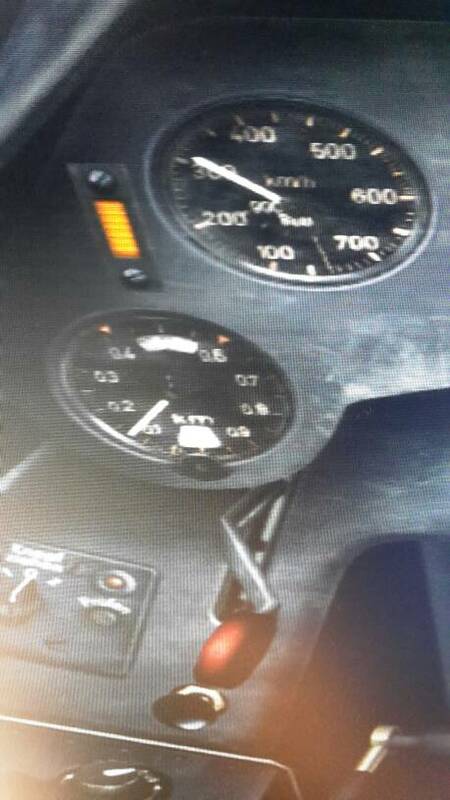 I encountered a problem in the altimeter instrument of the Fw190 A4. Extract to your game folder, overwrite file. Will this VP Modpack work with version 4.13.4m and Modact 6.4?? It works. The problem is solved. Is there anyone else that has Hurricanes that don't show an open canopy in the external view? It works from within the cockpit but from external view the canopies are always closed. Must be a conflict with a mod you've added. I suspected as much. Thanks anyway.